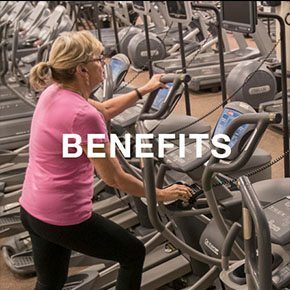 Seniors, improve your health and fitness with the many services and amenities offered at American Family Fitness in Mechanicsville. We also offer personal training to help older adults find the safest, most effective way to exercise. Exercising is sometimes the last thing on your mind, especially after age and chronic illness make workouts fatiguing and uncomfortable. But did you know that exercise is one of the healthiest things you can do? Even simple exercise such as walking or light weight lifting can have tremendous health benefits. Not sure? 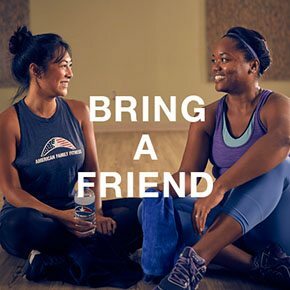 Come to American Family Fitness and meet with a personal trainer who will introduce you to the many classes we offer for seniors, including yoga, aquatic classes, and swimming. Exercise isn't just for the young, it helps the young at heart too. The benefits of exercise include increased strength, balance and flexibility, better range of motion, and improved heart health. Strength training can even lower the risk of osteoporosis for women. Aquatic classes, held in our indoor pool, are easy on muscles and joints. Need to know more? Ask a personal trainer for assistance. There are all sorts of activities for seniors at our Mechanicsville gym, including group fitness and aquatics classes. 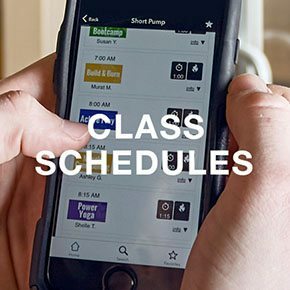 Check out the Class Schedule page to learn more.